Growth in passenger demand has led Finnish passenger operator VR Group to order an additional 20 double-deck coaches from Škoda Transportation Group. 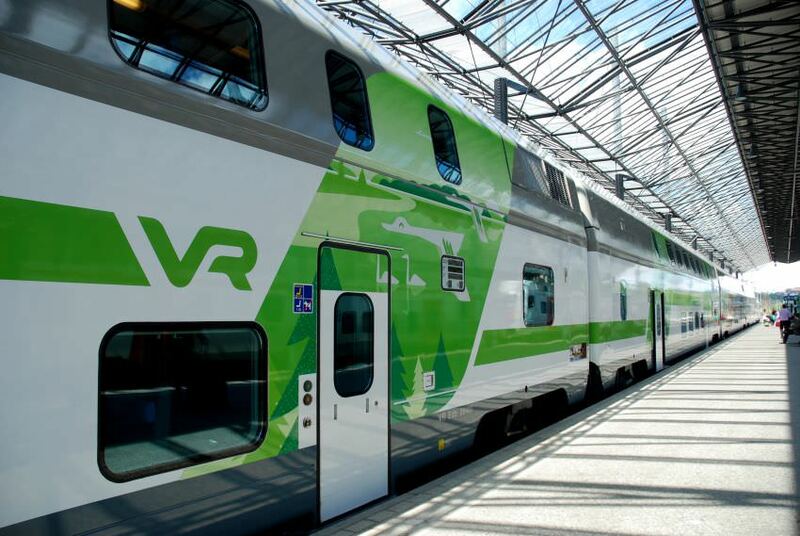 VR said that travel on Finland’s railways has continued to experience strong growth – up 10 per cent this year – and that the new rolling stock allows for further growth by increasing capacity. Transtech, a subsidiary of Škoda and the largest rolling stock manufacturer in Scandanavia, will fulfil the €50 million order, which was an option left open in an initial deal reached in 2015. The ‘Ed’ coaches are made of aluminium, are pressure-tight and come with “excellent” thermal insulation because of the country’s challenging weather conditions. They are fitted with 113 seats and can travel at a maximum speed of 200km/h. The production of the new carriages is due to begin in 2018 and be completed in 2019. Skoda Transportation’s vice president Zdeněk Majer said: “Škoda Transportation Group has an increasingly strong voice in the demanding Scandinavian market. “We are focusing on close cooperation with our customers in order to implement in our trains the demands and experience from operation.